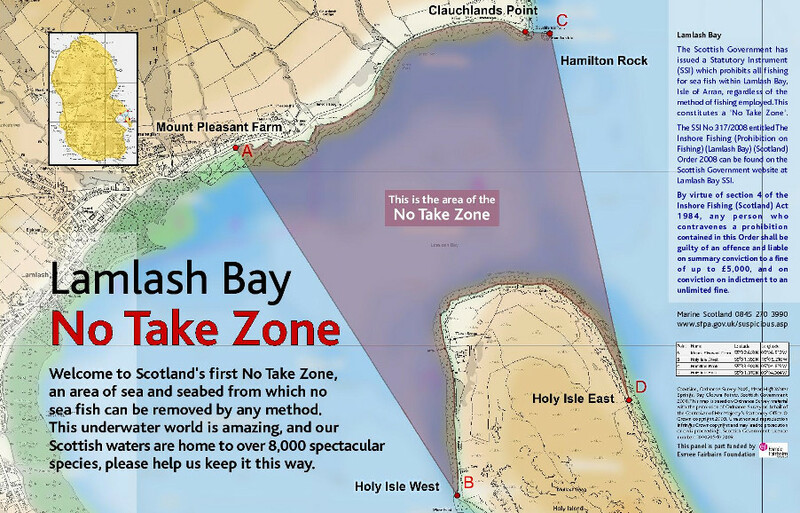 Lamlash Bay No Take Zone (NTZ) was the first Community-led Marine Reserve of its kind in Scotland when established in 2008. No fish or shellfish can be taken from its waters or seabed, including the shore area. It covers 2.67 sq km and was the result of 13 years of campaigning by the Community of Arran Seabed Trust. Lamlash Bay is home to one of the largest areas of maerl beds in Scotland. These coralline pink seaweed form a complex maze that is ideal for small species to find food and hide from predators. This area also has patches of seagrass beds, kelp forests and spectacular boulders covered with beautiful sea life. Watch our film The Bay with underwater footage in the No Take Zone or visit our interactive dive map to see images and videos of what divers find under the waves. Local divers Howard Wood and Don MacNeish witnessed the collapse of a once abundant and diverse population of fin fish in Lamlash Bay. They saw the damage of dredging and the dramatic decline of fish in the bay. The Lamlash Sea Angling festivals used to attract hundreds of anglers to the area until it was cancelled after the last one in 1994, as the catches were down by 96%. Inspired by Bill Ballantine’s No Take Marine Reserves in New Zealand, in 1995 they set out to protect Lamlash Bay from unsustainable inshore fisheries, being mostly concerned about dredging and bottom trawling activity. Strongly supported by a growing number of locals, it took 13 years for the government to legally enforce the area and on the 20 September 2008, the No Take Zone (NTZ) became designated in law. Read a detailed account of this campaign by Kerri Whiteside, Project Manager of the Scotland Marine Community Support Project. Despite being such a small closure, during the past 10 years researchers have found that the size, fertility and abundance of commercial species such as lobsters and scallops is significantly better within the No Take Zone. Seabed biodiversity is also found to be increasing by 50% and anecdotal observations from divers, fishermen and anglers indicate that the seabeds and fish are recovering. Marine Scotland Compliance (MSC) is responsible for enforcing this legislation. 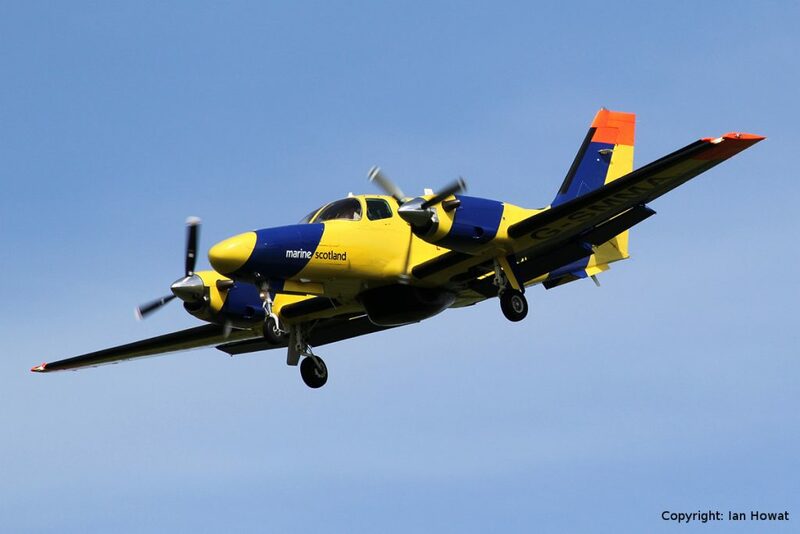 They use a Vessel Monitoring System (VMS) to control the position of all vessels over 12 metres. Those under 12 metres are off the radar unless reported. For legal action to be taken, visual proof (photographs or videos) of any illegal activity is required. MSC only have one vessel and two aircraft to cover the hundreds of miles of Scotland’s inshore waters. This is why COAST created the KIPPER guide for reporting suspicious fishing activities in the NTZ and Marine Protected Area. Is Lamlash Bay still at risk? Bottom trawling and dredging are not the only activities that can damage the No Take Zone’s seabeds. The proposed expansion of the nearby salmon farm would increase the organic and anti-lice chemical pollution in this semi-enclosed area with unknown consequences for sea life and the livelihoods of fishermen and swimmers that use the area. Eutrophication from run off and from the Clyde, invasive species, plastic pollution, climate change, anchoring and inappropriate inshore fisheries management can also pose a threat to this protected area. COAST aims to minimise any human-induced threats locally and globally through marine education for behaviour changes. From 2016, the No Take Zone became part of the much larger (282 sq km) legally enforced Marine Protected Area which excludes and allows different fishing techniques in different areas (it is not a No Take Zone). 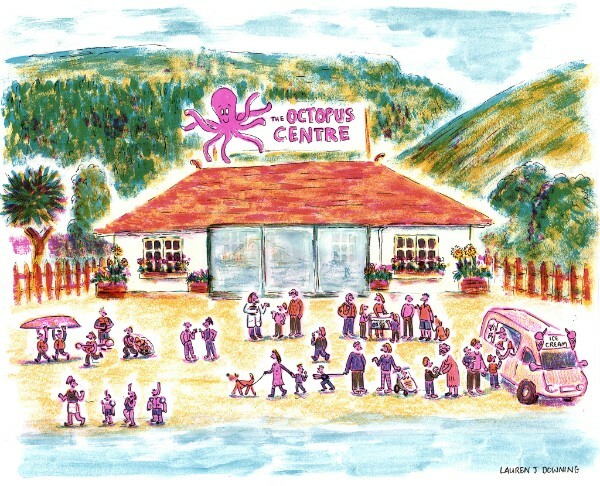 COAST and the wider community have renovated an old pavilion to create Scotland’s first MPA visitor centre, the Octopus Centre, right next to the Lamlash Bay No Take Zone, in the heart of the MPA. 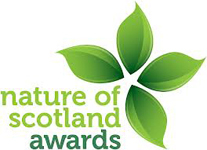 As well as sharing Arran’s community conservation story and learning about Arran’s sea life, the centre promotes sustainable outdoor activities on the shore and waters of our MPA. Responses to the government’s consultation on the establishment of the NTZ. For more information about the decline of fish stocks in the Clyde go to our page Research in the Clyde. Lamlash Bay NTZ in the media.